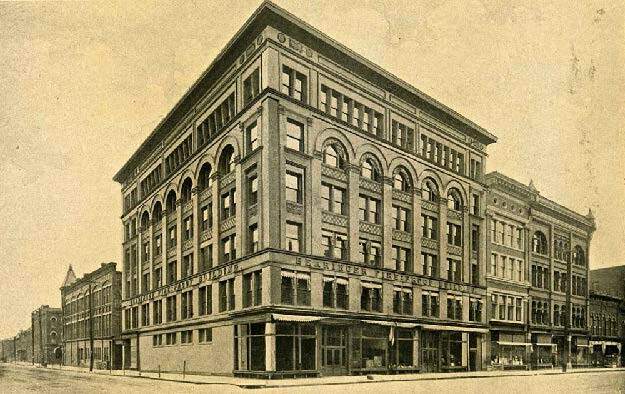 125 years of history in this unique Saginaw icon. 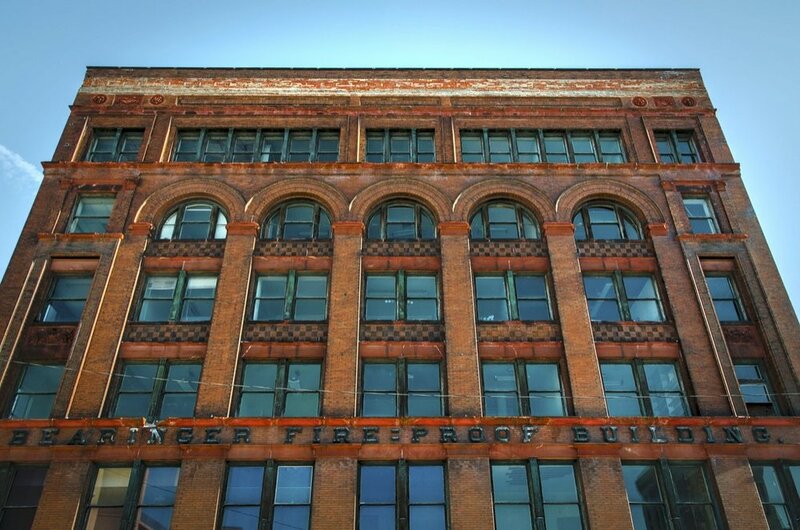 Constructed in 1893, the Bearinger Fireproof Building is one of the best remaining examples of the Chicago-architectural style in the Great Lakes Bay Region. 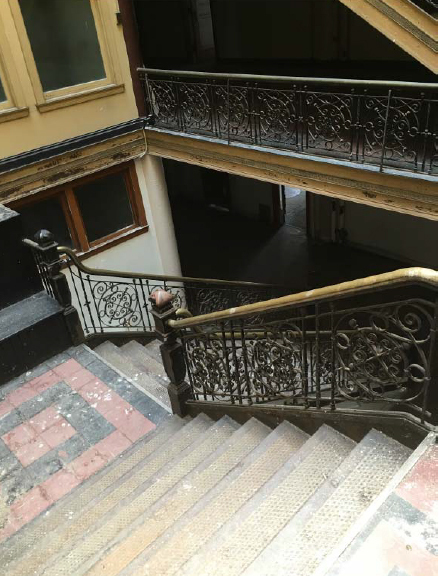 Ideally located in the center of community assets like the Dow Event Center, Huntington Bank Event Park, the new Delta College Saginaw Center, and SVRC Marketplace, the Bearinger Fireproof Building is a high-quality redevelopment opportunity. 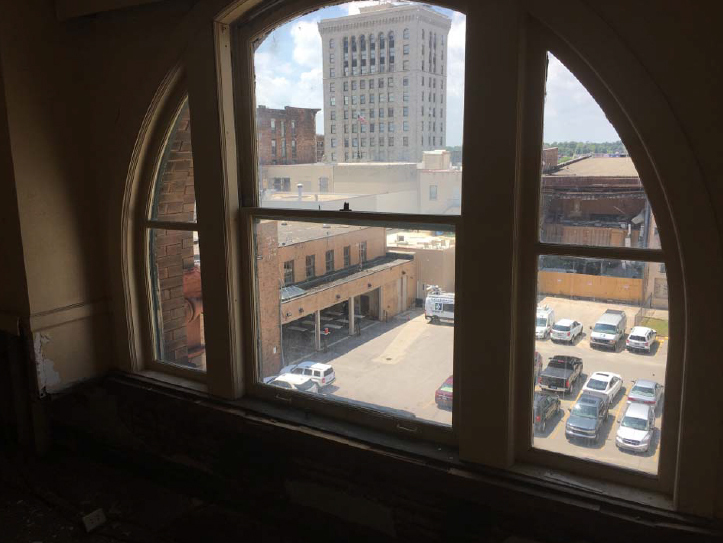 The Saginaw Economic Development Corporation (SEDC) owns the building, which is currently under a purchase option agreement with a group of local investors. 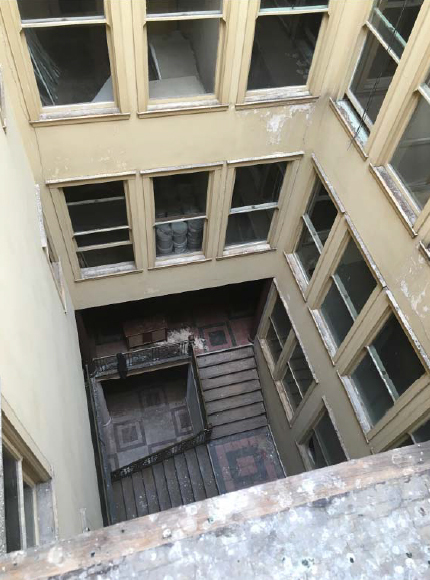 A group of prominent local leaders is evaluating the redevelopment of this property as a boutique hotel with ground floor restaurant and retail spaces. The Saginaw Community Foundation also provided a grant to Infuse Great Lakes Bay to support predevelopment due diligence costs. Interested investors are invited to reach out to participate in this exciting project. Jenifer Acosta Development is the project developer.